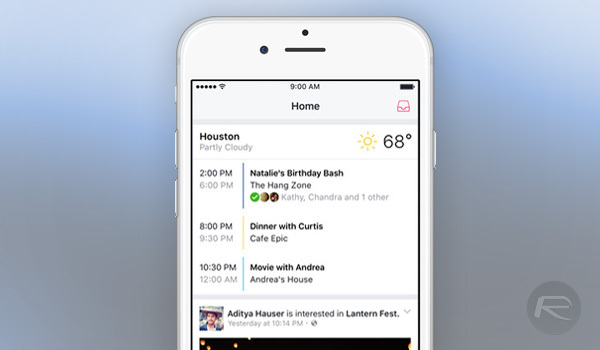 Standalone Facebook Events app is now available to download for iPhone. Here’s everything you need to know about this release. Facebook Events. They’re the things that are responsible for you receiving notifications from friends that are interested in visiting that cake sale that’s happening at your local school or a party in the local park. While potentially maddening, Events also have the potential to be great ways of making sure that you and your friends can stay in touch in ways other than simply posting on each others’ walls. Until now, Events haven’t quite had the attention they arguably deserve, but with today’s introduction of the standalone Facebook Events app, that may be about to change. 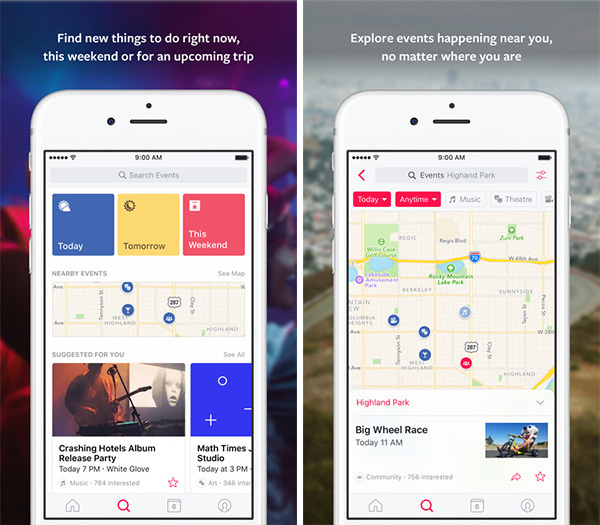 Announced via the Facebook blog, the new Events from Facebook app is currently only available to iPhone users in the United States, although an Android app is in the works. Facebook isn’t yet saying when those living outside the United States can expect to see the app make an appearance for them, but hopefully, the wait will not be a long one. Every day, more than 100 million people use Facebook events to discover things they can do with their friends — from festivals and 5Ks to neighborhood fairs and nightlife. With hundreds of millions of events shared on Facebook every year, the fear of missing out is becoming a thing of the past. The app will allow users to search for events based on location, date and time, with the hope being that discovery will be improved thanks to the app. Users will also be shown events that their friends have shown an interest in, making it easier to see where friends will be and allowing for the possibility of meetups to be scheduled. Events from Facebook is another spin-off app from the social network, which seems keen to launch standalone apps rather than roll them into the Facebook app proper. Messenger is another feature that turned into its own app, and we don’t expect Events to be the last. Events from Facebook is available to download for free from the U.S. App Store.